A Ghanaian leaving in China has been found dead in his apartment at Shaingmeng in the Fujin province. 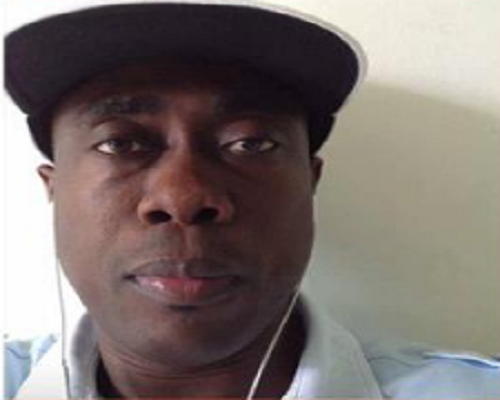 President of the United Ghana Association (UGA) in Chiana, Mr Amedome Selorm who confirm the sad news to Ghana Guardian, said the the deceased, Jones Kuhlor was found dead at a time when the corpse was in a decomposing state. He said friends and others in the area had not seen or heard about Jones for some days. However, a strong stench which came up from his apartment raised alarm in the area where he lived. He the unpleasant smell forced the people in the locality to inform Police about the situation. Mr Selorm said when the Police forcefully broke into the apartment, the lifeless body of Mr Kuhlor was found decomposing. The situation forced the Chinese Police to conduct a random swoop in the province where a number of Ghanaians live. Upon the swoop, 35 of the Ghanaians were arrested for breaching the Chinese immigration laws and staying in the country illegally. The 35 are currently in the custody of the Police awaiting prosecution. According to Mr Selorm, the 35 if not deported as soon as possible, may be sentenced by Chinese court and may spend several years in China prison. The United Ghana Association is therefore appealing to the Ghana government to intervene to help the detainees to be deported to Ghana.